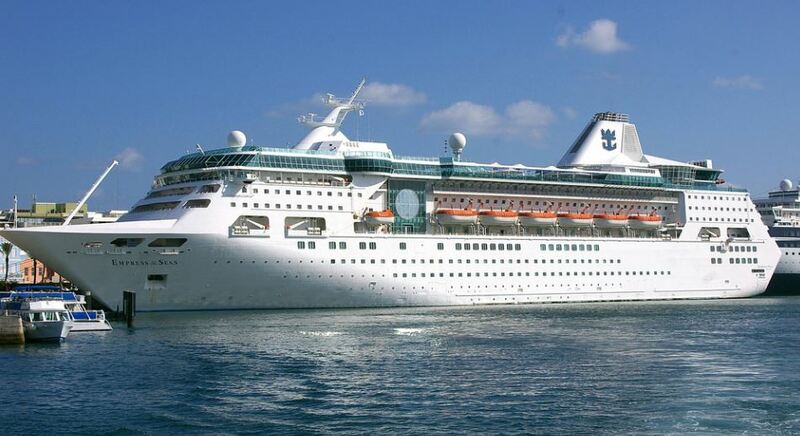 "We are writing to inform you that the March 30, April 4, April 7, April 11, April 16 and April 21 sailings of Empress of the Seas have been cancelled. Like many large renovation projects, we are going to need more time to ensure the ship meets the high standards for quality our guests expect from Royal Caribbean." Cruise passengers on the canceled voyages may move to same cabin category on another sailing aboard Empress of the Seas between April 25 and July 23, or may move same cabin category on any sailing aboard Majesty of the Seas between now and April 29 – both for the same cruise price they paid for the original Empress sailing. The travelers who rebook receive a US$100 onboard credit per cabin. Those who don't wish to rebook receive full refund of the cruise fare. All air booked through RCI will also be fully refunded.